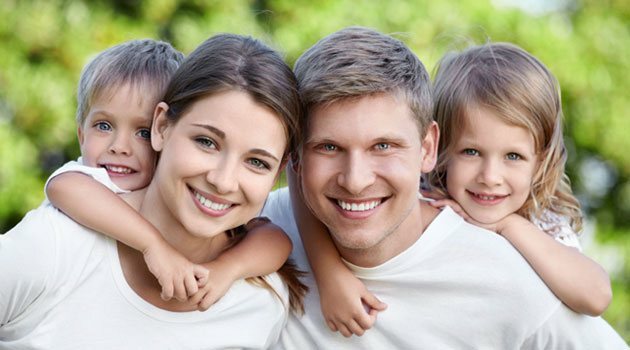 We’ll provide you and your family with personalized and comfortable dental care. Excellent service as usual. — Dale F.
Very friendly environment. Explained things in ... — Logan K.
Very friendly environment. Explained things in understanding manner. First visit. Everyone and everything was great.... — Christopher C.
First visit. Everyone and everything was great. My teeth are happy. All of us wish to welcome you and hope that you can find all of the information that you need here on our site! Dr. Nathaniel Taylor and his team of dental professionals at North Royalton Family Dental are here to make you smile! Whether we maintain your healthy smile with preventive dentistry or enhance your smile with cosmetic dentistry, we’ll always inform you of your many options. This regards dental care, procedures and the best forms of treatment. Our number one goal is to make certain your visit to our North Royalton dental office is comfortable, informative and helpful in your quest to improve your dental health. One of the greatest secrets to obtaining and maintaining your ideal smile is a solid foundation of oral health and a strong daily dental routine. Dr. Taylor and all of his friendly staff have a health-first philosophy. This means every treatment and suggestion we give you is in efforts to help you be as healthy as possible. A healthy mouth helps you have an overall healthy life. Coming into our office for your 6 month check-up, along with daily brushing and flossing will help you to have a beautiful smile and a healthier body. Everything a family needs to have healthy and beautiful smiles is located right here in our North Royalton dental office. 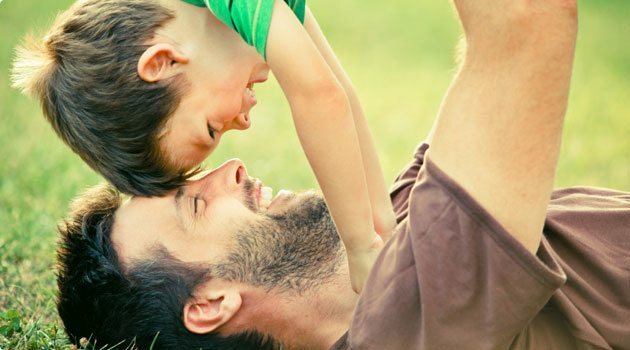 We, along with our North Royalton Pediatric Dentistry office, offer preventive cleanings & check-ups, cosmetic dentistry, and even dental implants for every member of your family. We welcome you to tour our site and learn about the many different services that we offer. We pride ourselves in delivering state-of-the-art full-service dental care to our North Royalton dental patients. We also know that there can be times that dental procedures just are not in your budget, and it can be frustrating to deal with at times. We want you to know that we are very willing to work with you. From offering dental services to those that are uninsured, as well as payment options that can fit within your budget. Delaying needed dental procedures can be detrimental to your overall health. Dr. Taylor wants you to know that your health is his main concern and he will work with you to ensure proper treatment so you have a better quality of life. As always if you have any questions or concerns please contact us today! We understand that some patients can be wary about visiting the dentist to have even just a check-up done. We want to give you peace of mind and a better understanding of what a modern dental practice visit can be like. Coming into our office will be comfortable and relaxing. A drill is not always in your future at our practice. Advances in technology and Dr. Taylor's experience will make your visit to our office easier and faster than other dental practices. We can help answer your questions and also can help you schedule an appointment to visit with Dr. Taylor and his friendly staff about your dental needs. © North Royalton Family Dental. Designed by Infogenix.